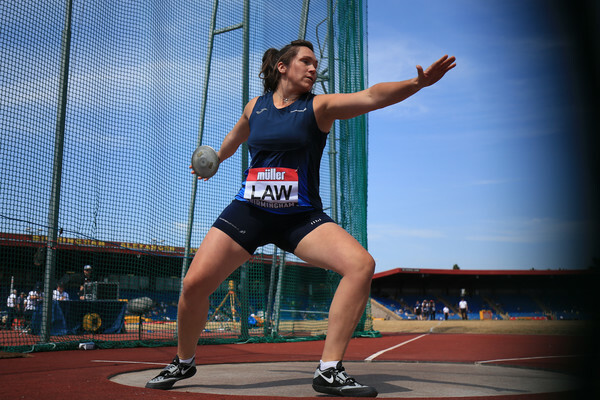 A number of Scottish athletes are London-bound this weekend for the British Championships over 10,000m on the track. And the ‘Night of 10ks’ at Highgate could be a passport to Europe for two or three of our best young athletes as they chase GB and NI vests at the Euro 23 and Euro U20 events later in the summer. 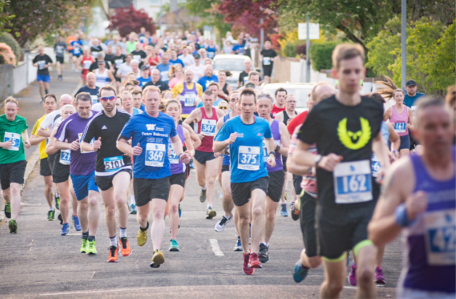 British medals and personal bests are up for grabs, too, with exciting fields assembled for an event which will be streamed live on the web by Vinco Sport on Saturday evening. There is also a European Cup 10,000m meeting looming in Italy on June 6 with the Highgate event acting as the trials for that. The standards, as a minimum, for that selection are 29.39 for men and 34.42 for women (see the selection download available above). Rhona Auckland delivered her PB in the event last year despite poor conditions when she ran 33.09 and won a British bronze medal. Now the Banchory Stonehaven athlete needs to get under the 34.15 qualifying time for the Euro U23s in Tallinn. British Athletics are looking for those with the ‘potential to finish top five in Tallinn’ according to the selection policy with up to three athletes per event to be selected. ‘I spoke to Rhona this morning and she is in good spirits ahead of London,’ said coach Ken Hogg. 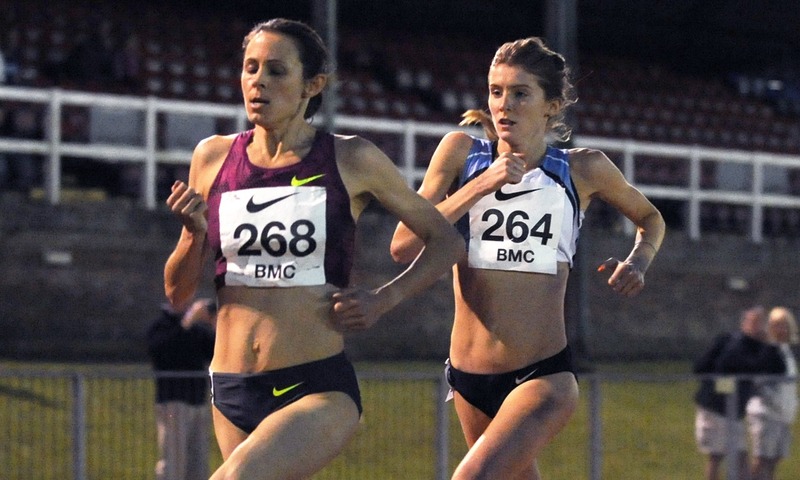 ‘She has the qualifying time for the 5000m at the Euro U23s but that’s not in the plan. The 10,000m in Tallinn is her main summer target and under the British selection policy the first U23 athlete who makes the time on Saturday is automatically selected. ‘Conditions were really hard last year at this event with wind and rain so hopefully it will be better this time. Rhona has actually had a couple of 10,000m races on the track in really stifling heat in her career, too, so I was joking with her that she really does deserve one in decent conditions! Luke Traynor similarly is chasing GB selection for that Euro U23 event with the Giffnock North athlete required to make the 29.30 qualifying standard. Luke has a PB currently of 30.13. And Inverclyde AC’s Jonny Glen is hoping to add the Euro U20s to his recent exploits at the Euro Cross and World Cross with GB via the 10,000m on the track. 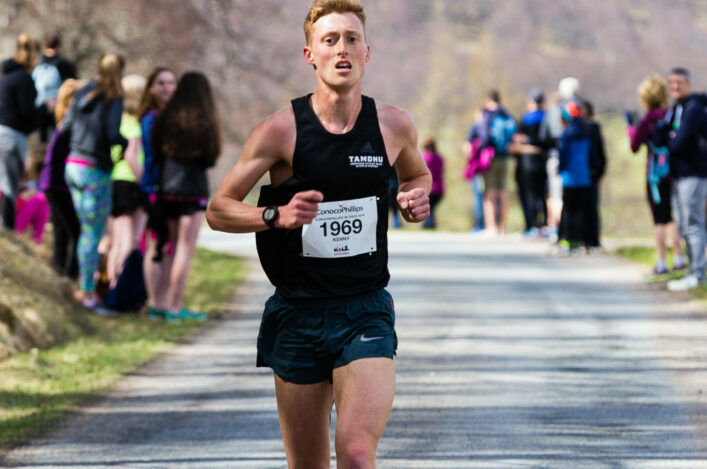 The standard for the Euro U20 event in Eskilstuna in Sweden is 30.30 with Jonny recently having clocked 14.52 for 5k on the road at the Scottish 5k champs. Beth Potter performed superbly at Highgate last year as she recorded a Commonwealth Games qualifying time and took a British Championship silver medal. Beth is back on the start-list for this weekend’s Women’s race after running in the Morrison’s Great Manchester Run on Sunday. 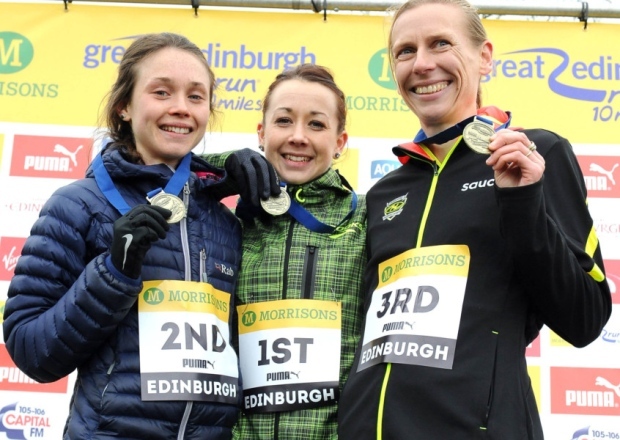 The Scotland and GB international’s PB of 32.33, which she set at Hampden, ranks her highly and she will have Glasgow 2014 team-mate, Susan Partridge, for company as they join Auckland in what should be an exciting race which also features Elinor Kirk, Aly Dixon and Maria McCambridge. Inverclyde AC’s Craig Ruddy and Sean Fontana of Victoria Park-Glasgow are also involved in the Men’s A race and will be looking to see if they can claim PBs by breaking the 30-minute barrier for 25 laps.